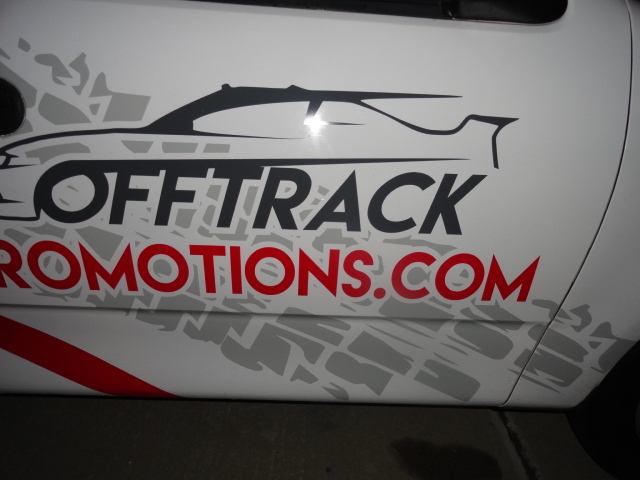 We complete your race themed event with a real race used Nascar. Available for trade shows, business promotion, birthday parties & your product promotion. Popular for photo-shoots, commercial props, videos, selfies posted to your social media sites. Great tool for attracting traffic to your venue or event site. "Thinking Outside The Pit Box"